Kratom is the name of a leaf native to Thailand, Malaysia, Indonesia, and Papua New Guinea that comes from the tree known as Mitragyna speciosa. 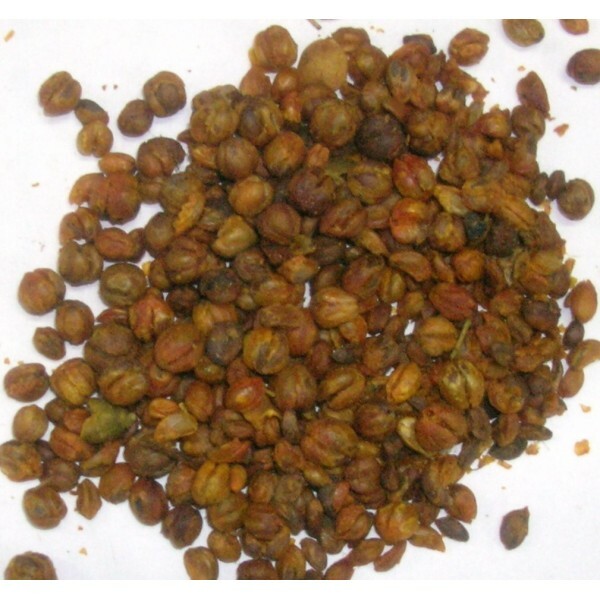 Kratom is in the same family as Coffee (Rubiaceae) and is botanically related to Corynanthe yohimbe, as well as Uncaria tomentosa and Uncaria rhynchophylla (Cat's claw). Kratom also shares phytochemicals with Yohimbe and Cat's claw, and contains an extraordinary amount of epicatechin and catechin, two compounds found in Camellia sinensis (Green tea) that possess potent anti-oxidant activity. In addition to these compounds, kratom also contains two opioid agonists and one opioid antagonist. Obviously, it is of great potential interest to sufferers of pain, addicts of drugs, and to the field of medicine as a whole. 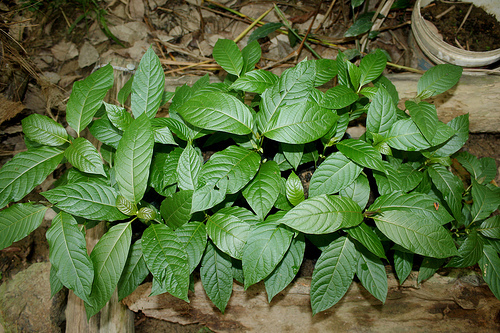 Looking at Kratom's pharmacological profile, it is no wonder that it has been used for a variety of purposes in it's native habitats, specifically Thailand, where the leaf was chewed not only to increase work ethics but as an effective treatment for overcoming the opium addiction that was ravaging the locals. (1) On August 3, 1943, the government of Thailand passed the Kratom Act 2486. This law makes planting the tree illegal and requires existing trees to be cut down. 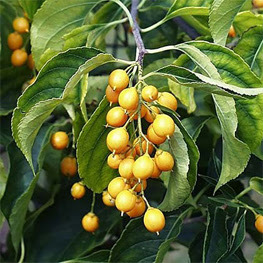 This law was not found effective, since the tree is indigenous to the country. Before this act was passed, the Thai government was applying duties and collecting taxes from opium users and vendors, causing the habit to become unaffordable for many. 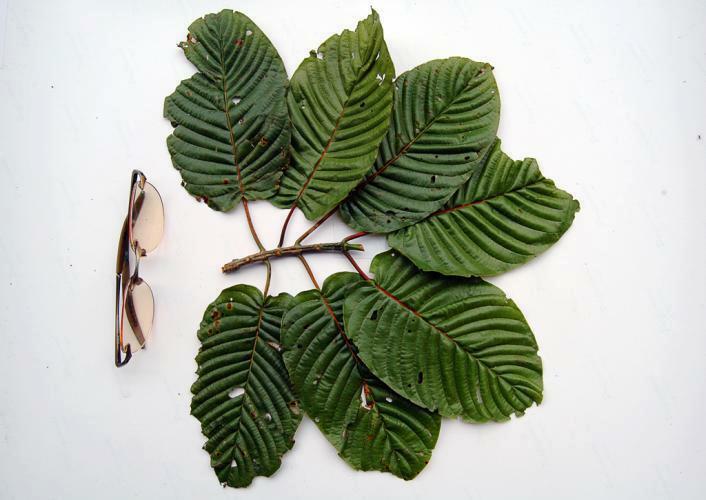 This is when Kratom first became noticed by government officials, as the opium users started using the leaf to manage their symptoms of opiate withdrawal and end their addiction. At the beginning of the East Asian War in 1942, the diminishing profits from opium taxation forced the Thai government into action, banning their native tree in the efforts of recovering lost income from the government's taxation of opium. Sadly, it seems, that a similar situation is occurring today as well. 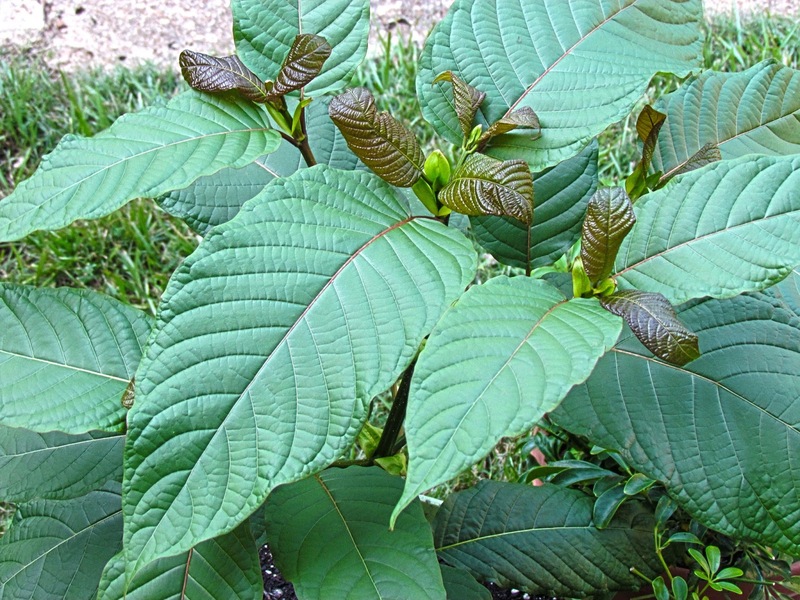 Thanks to Kratom's analgesic and addiction disrupting qualities, it is now being used as an herbal remedy to assist opiate detoxification as well as managing pain symptoms. To many, the leaf is a godsend and is a much safer alternative to pharmaceutical pain killers and anti-depressants. 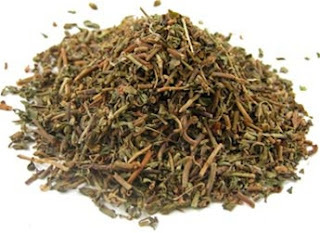 Unfortunately, the herb has not received FDA approval and is relatively unknown to western herbalists. Even more unfortunate, is that the plant has found itself in the hands of the legal high industry, touted as a "euphoric opiate stimulant drug" and not given the proper recognition it deserves as a therapeutic medicinal herb. This irresponsible marketing has recently caused 3 different states to enact legislation on the herb, calling it a "new synthetic drug". It seems that in the haste to put an end to these new & harmful synthetic drugs, Kratom has once again been caught in the crossfire. 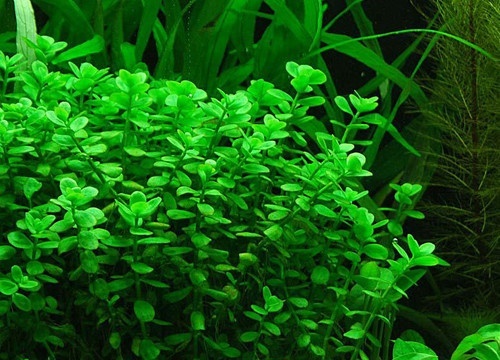 Hopefully this is just a passing phase, and more research can be given to this wonderful herb that has the potential to improve the lives of many. (1). Asnangkornchai, S. & Siriwong, A. (eds.) 2005. 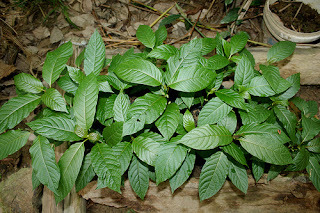 Kratom Plant in Thai Society: Culture, Behavior, Health, Science, Laws.